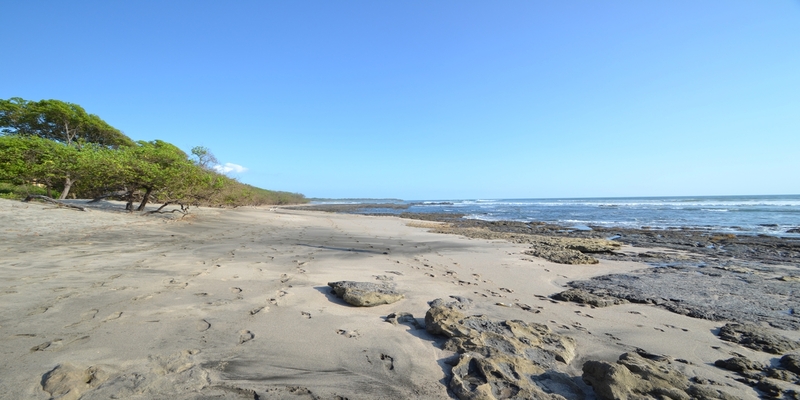 Located in the beautiful golf and beach community of Hacienda Pinilla, this over 2,000 sq meter lot is a great place to build you permanent residence or vacation home. 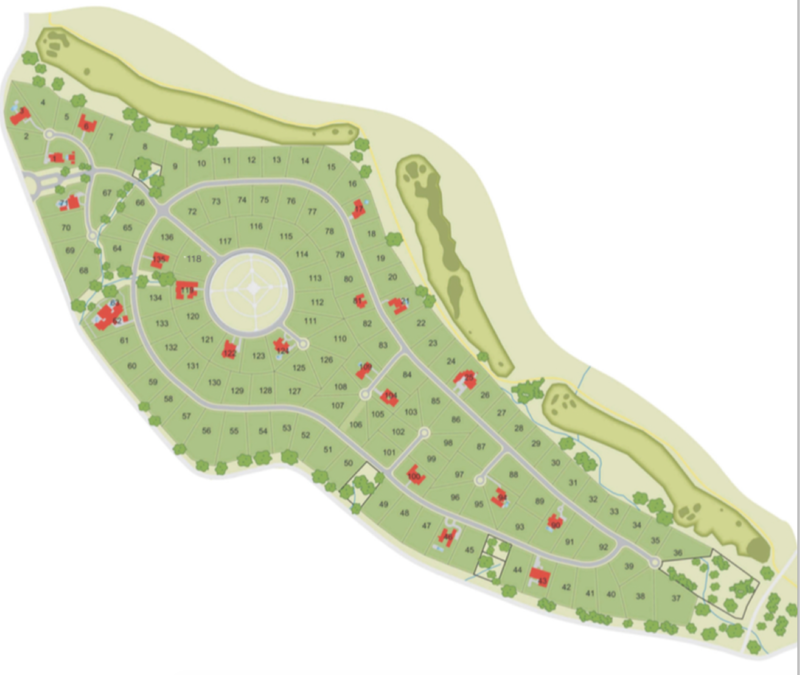 The development of Hacienda Pinilla features: equestrian facilities, over 3 KMs of beach, fitness center, beach club, and Mike Young designed golf course. 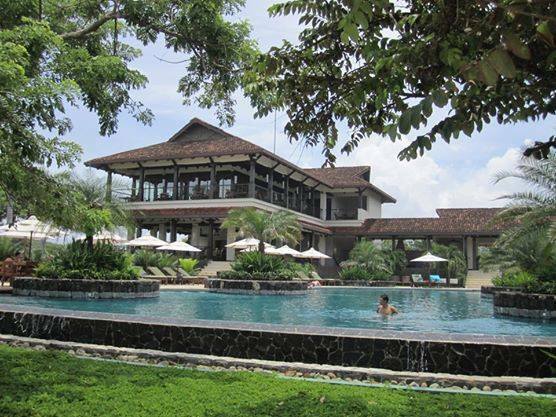 Hacienda Pinilla is also the location of the luxurious JW Marriott Hotel.